Overlooking the Bay above the Boardwalk Restaurant, you'll find this well appointed full service restaurant. Tableside service allows guests to sit back, relax and basque in the beauty of the bay with a bowl of bisque. 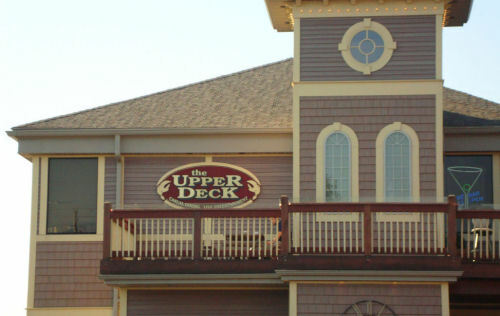 The Upper Deck also has great live entertainment.